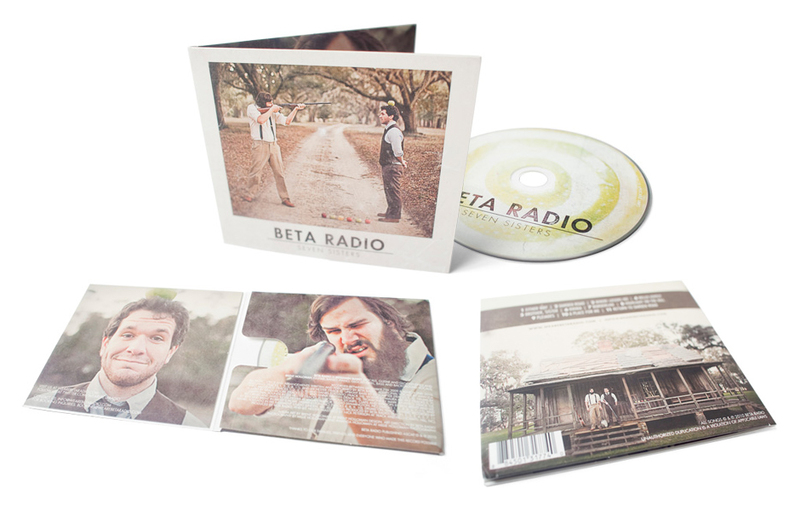 Beta Radio is an Americana Folk band from Wilmington, NC and if the man holding the gun looks familiar, then a gold star to you, because it’s me. We wanted a timeless look that would catch your eye for our album art. We also wanted the cover of the album to tell a story, one that made you want to look further into the image and listen to our music.